Have you lost your get-up and go? 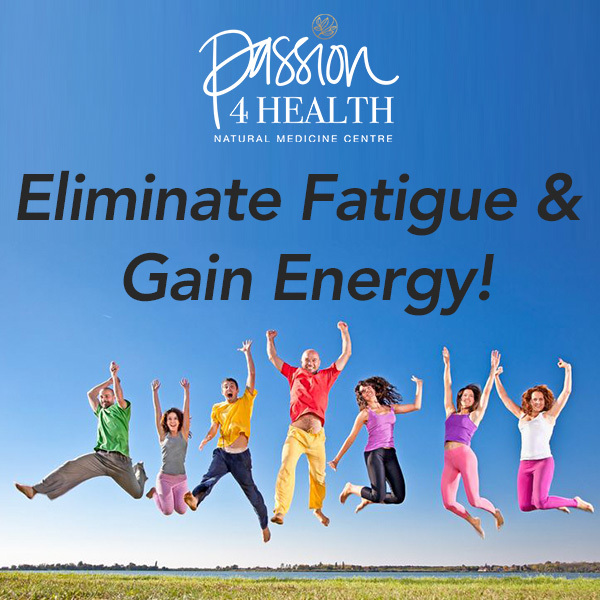 Learn the underlying causes of Fatigue and How to reverse Exhaustion! Are you constantly TIRED ? Do you wake up exhausted even after 8 hours sleep? Does your energy slump at 3pm? Do you experience brain fog or mood disturbances? Strategies to improve your energy levels and eliminate fatigue.